Meteora is one of the largest and most important complexes of Eastern Orthodox monasteries in Greece, second only to Mount Athos. 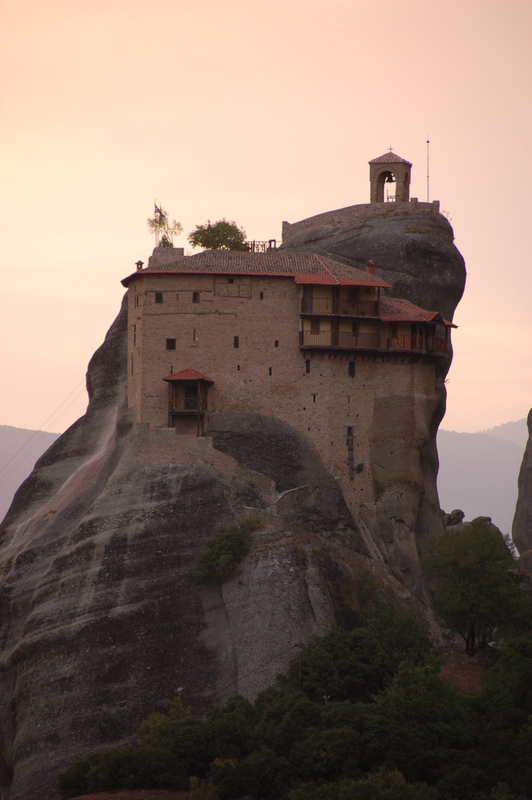 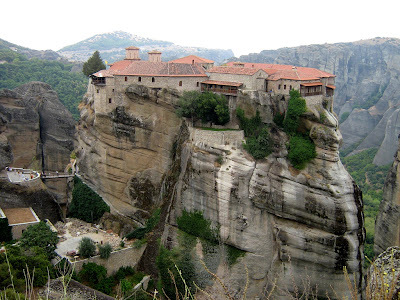 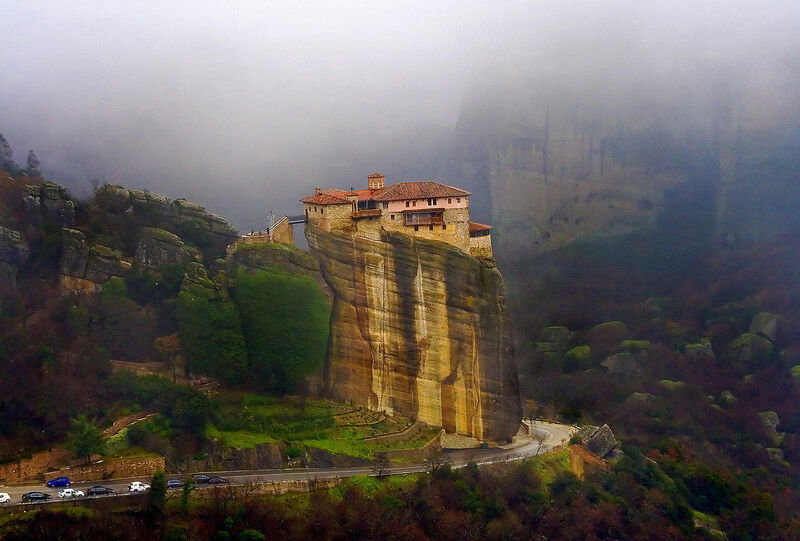 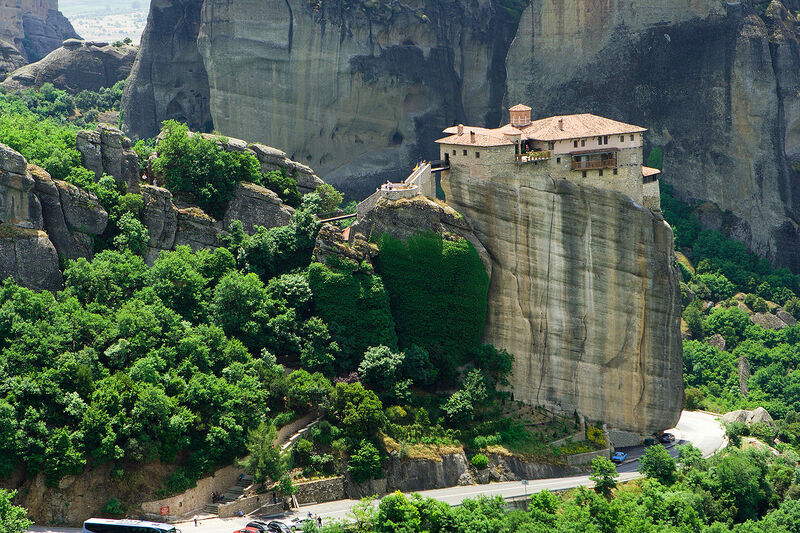 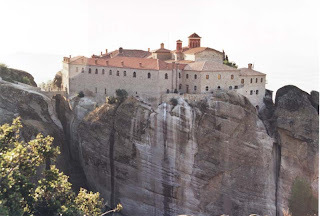 The thing that makes Meteora so special is the monasteries on the top of the rock towers. 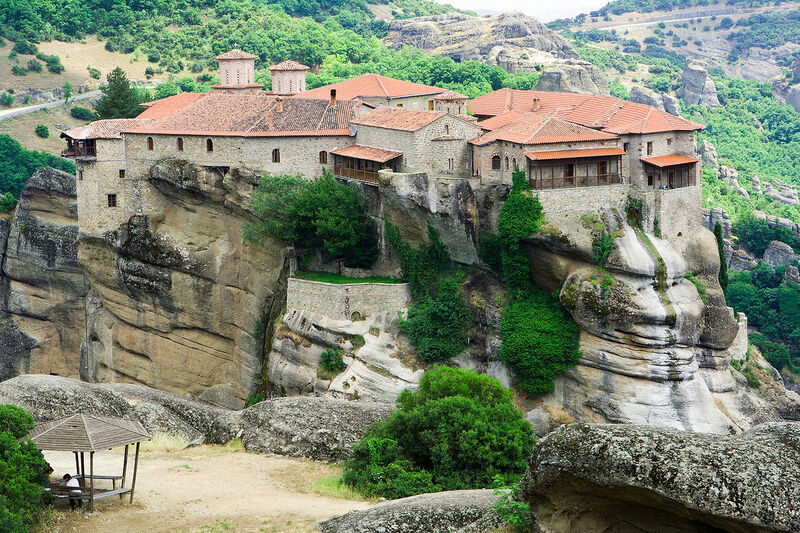 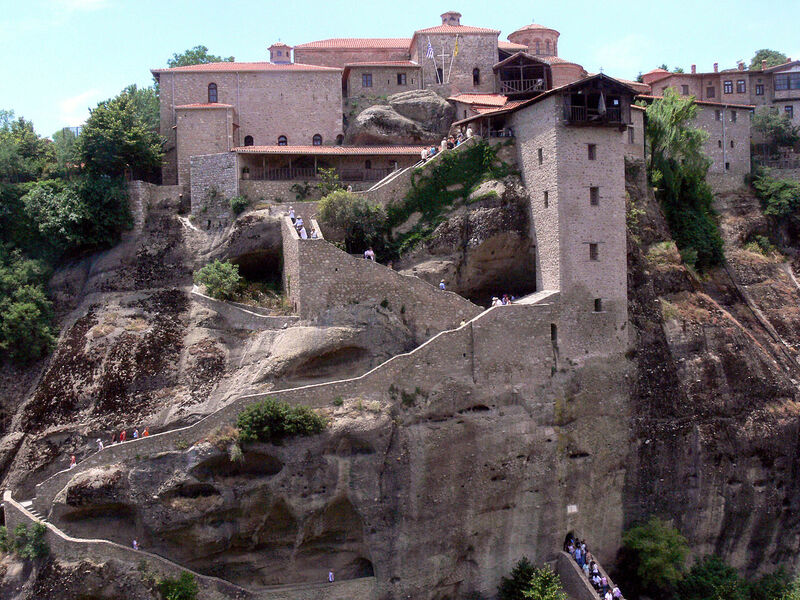 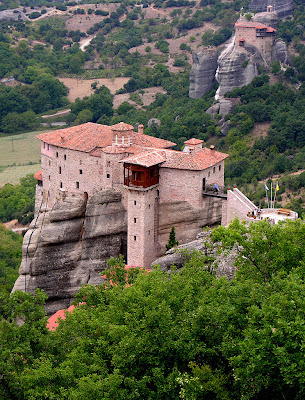 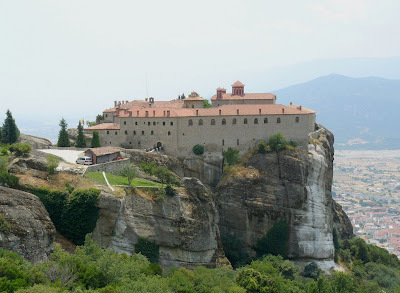 The monasteries,the amound of peaks to climb and the paths for hiking brings in Meteora the whole year many tourists. 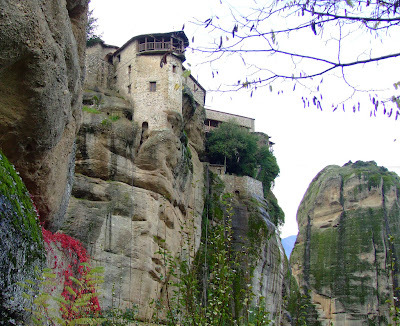 The six monasteries are built on natural sandstone rock pillars. 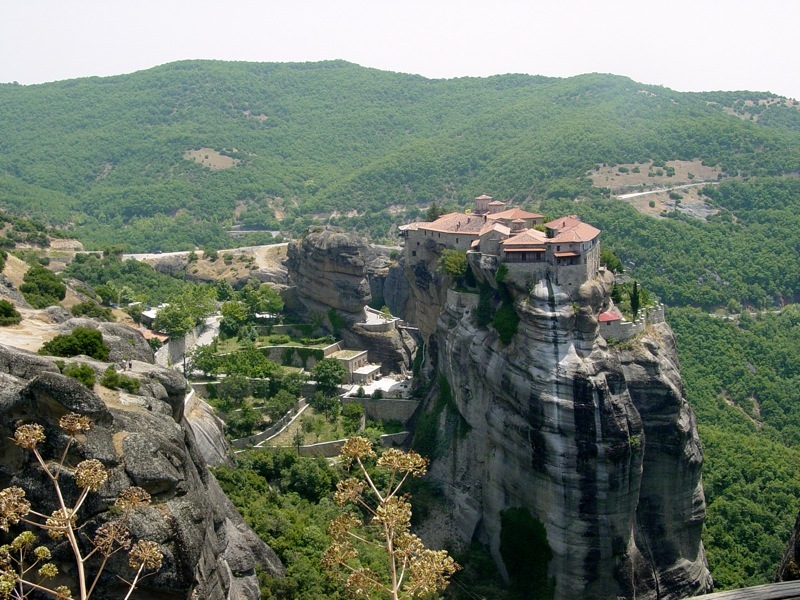 The climate in the region varies greatly according to the time of year. 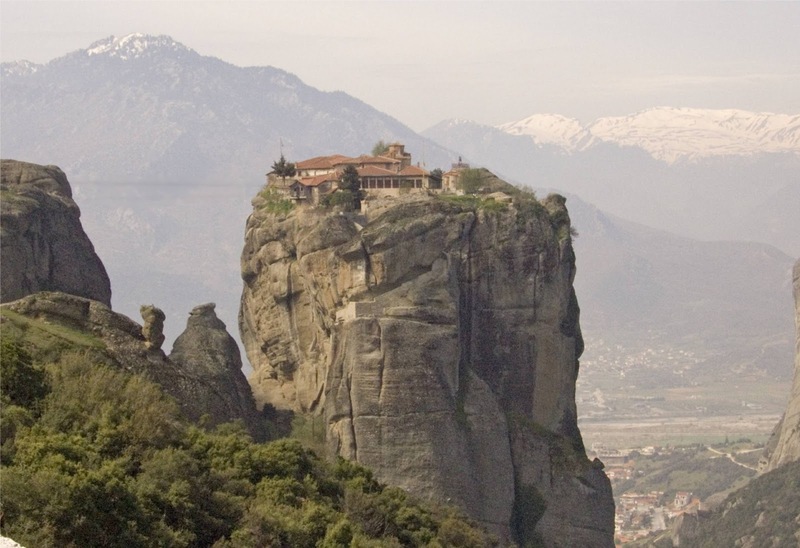 It may be sweltering during summertime, but extremely cold in wintertime. Rainfall is generally heavy all year round, especially at higher altitudes, but the driest time of the year is during summer.